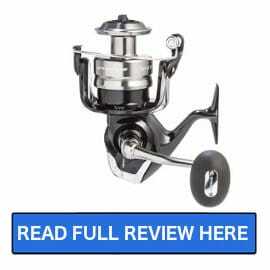 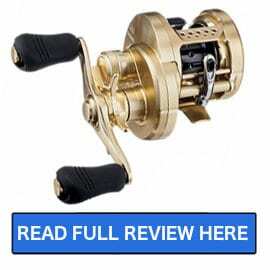 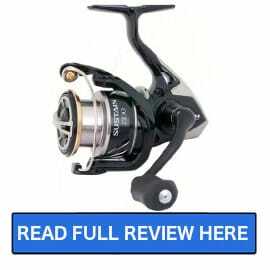 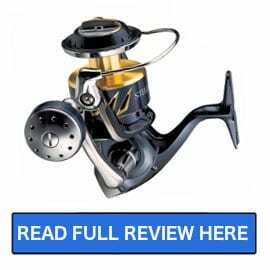 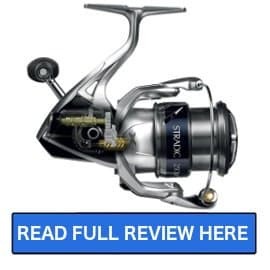 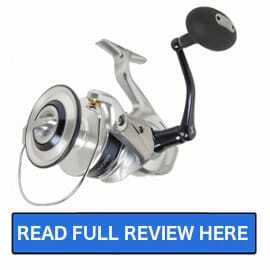 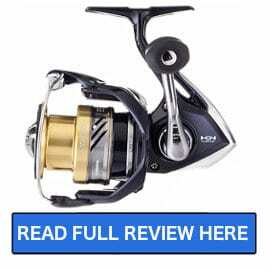 Shimano has long been know as one of the leaders in the fishing tackle industry and has consistently produced quality reels for the mass market since 1978. 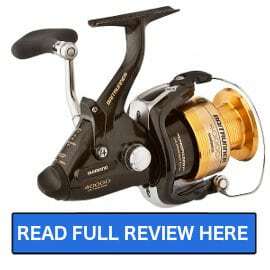 Shimano is best known for its wide offering in spinning reels and baitcasting reels. 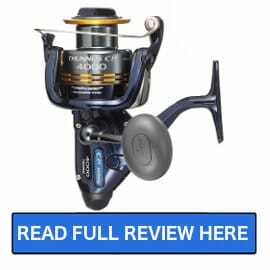 If you were to ask 10 anglers what is the best ____ reel we are sure that you would have a handful of people say that it is the Shimano ____. 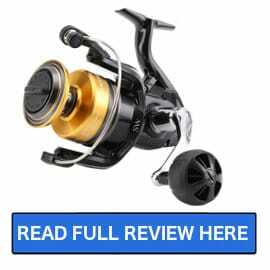 The reason for this is that Shimano is a big brand and they do manufacture quality reels that are known for being very smooth. 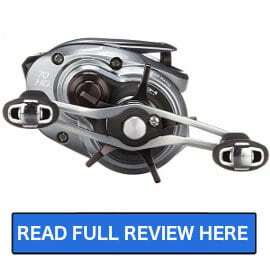 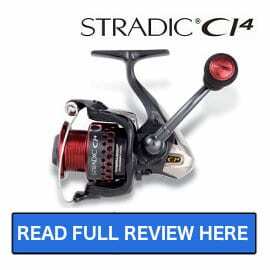 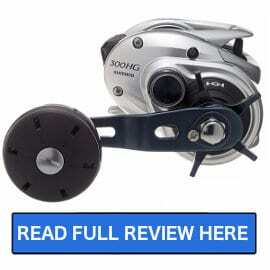 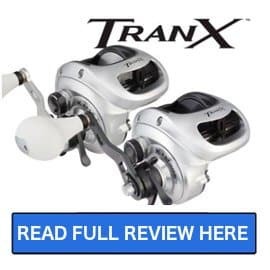 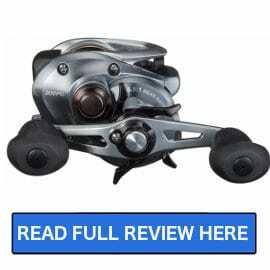 While Shimano does not offer a large selection of reels in what we would call the entry-level price range. 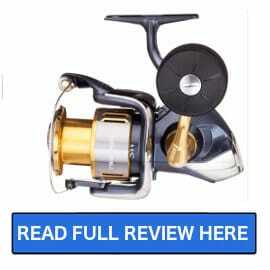 They do offer a huge selection in the mid-level price range and a handful in the high-end price range.